For quality, value, and long lasting performance, there's no better choice than Verbatim Toner Cartridges. Compatible with today's most popular printers, these ultra-durable toner cartridges are guaranteed to outperform OEM brands. 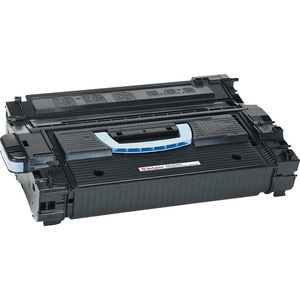 Verbatim toner cartridges are specially designed for laser printers, plain paper fax machines, and personal copiers. Each cartridge is print tested before packaging. This cartridge is designed for HP LaserJet 9000 Series. Replaces HP C8543X. 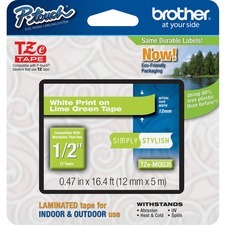 For a complete compatibility list please refer to the original manufacturer's web site.